It’s a great idea to make reading aloud part of your family’s daily routine. But did you know that moms and dads can sometimes have different reading styles? One study on reading styles found when moms read to children they ask more concrete questions and also label and describe objects like “what color is the house? What shape is the apple?” This reading style helps kids work on every day vocabulary and information. These reading styles are different, but both are beneficial and important for children to experience. Making the most of any reading experience means encouraging children to use their imagination and go beyond the book, while also focusing on facts in the book to practice counting, labeling, and categorizing. This also is what makes reading fun for kids! Ask questions-ask your child what is happening in the pictures or how they feel about certain characters or events in the story. These situations help children think about how they would feel in situations, and understand emotions better. Pay attention to details-for example, if a girl is putting on her boots and winter coat, it must be cold where she lives. Help your child come up with predictions for the story and even what happens to the characters after the story ends. Answer your child’s questions-Answering your child’s questions will make them feel valued and encourage them to continue learning through reading. Reading to children can help expand their vocabulary. Additional benefits of reading can include building their ability to think; figure things out for themselves, and ask questions. When you read to a child you are lighting a match and starting a love for reading that will burn for the rest of their lives! 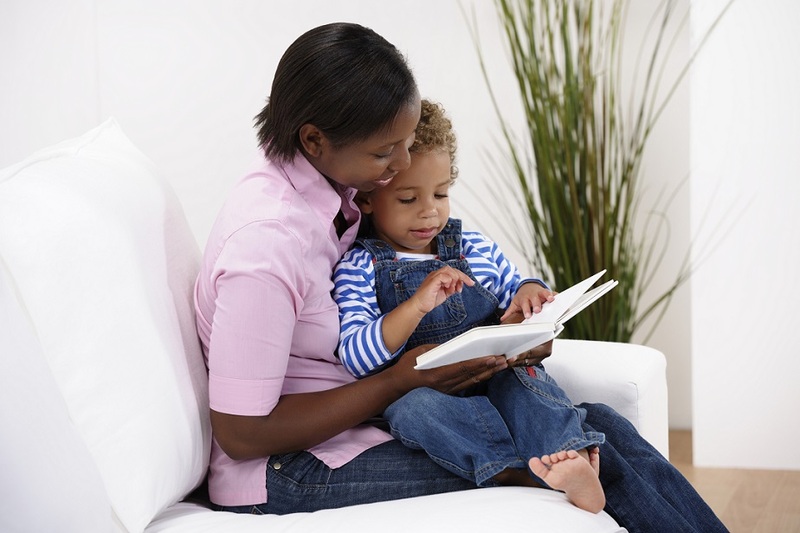 Caregivers can fit in reading time with their child each day by either starting or ending the day with a story. If you have questions about your child’s speech and language skills, refer to the Pathways.org early communication brochure to learn more about important milestones. Find great tips on how to make story time fun and interactive. Reading is important for a child’s early communication development.